Our popular Wine Tasting returns on Friday, October 24th. 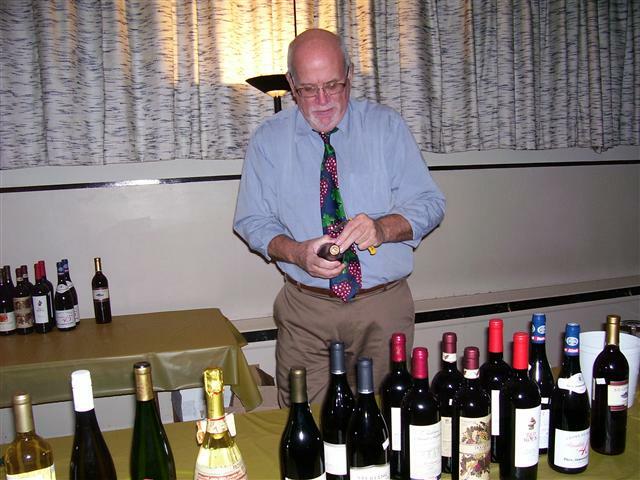 In addition to wines and expertise courtesy of Bill Warren and Hertel Parker Liquor, there will be delicious hors d’oeuvres, beer, desserts and non-alcoholic beverages for you to sample. Secured off-street parking is provided. Please mark your calendar, invite your friends, and plan to join us for a lovely evening. Advance sale tickets will be available soon for a donation of $25.00 per person ($30.00 at the door). Proceeds benefit the Under This Roof Fund of Blessed Trinity Church. Watch this page for additional details as they become available.